These round-shaped emery boards are 1-1/2" in diameter. The imprint area for the round emery board is 1-3/8". 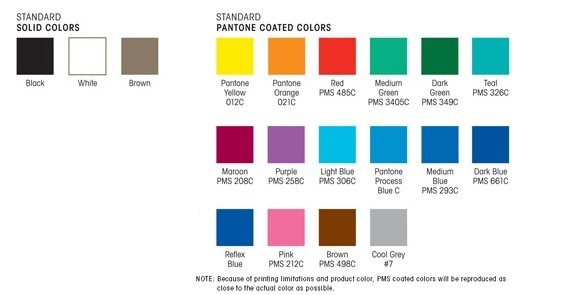 Select either natural, pink or yellow paper. 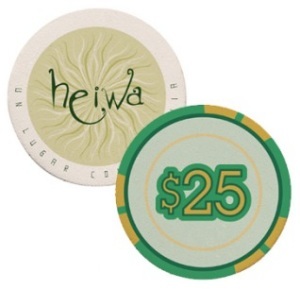 Also work as a great "round-to-it" token to promote your business or event.